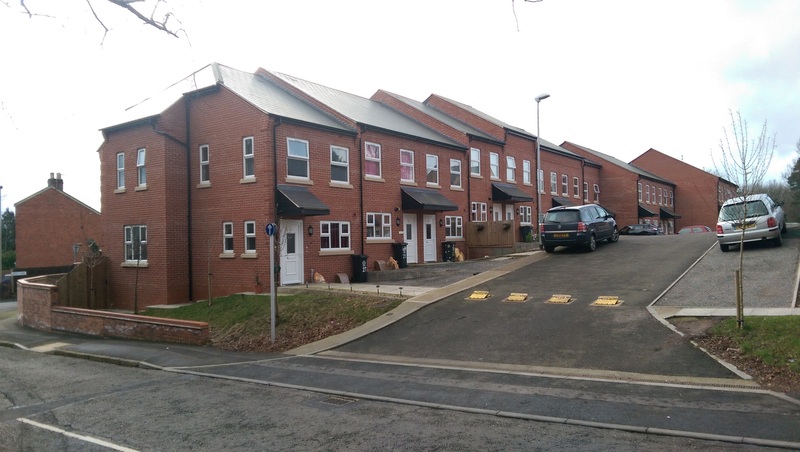 This was a new build project on a very difficult site for DW Hicks who owned the site and built it out for a housing association. 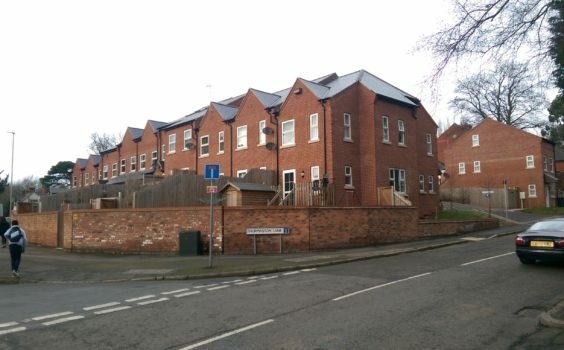 The development consisted of fifteen houses (7 x 3 bed; 8 x 2 bed) and six flats (2 x 2 bed; 4 x 1 bed). The site was sloping and was split level and required lot of digging out and ground stabilisation works. 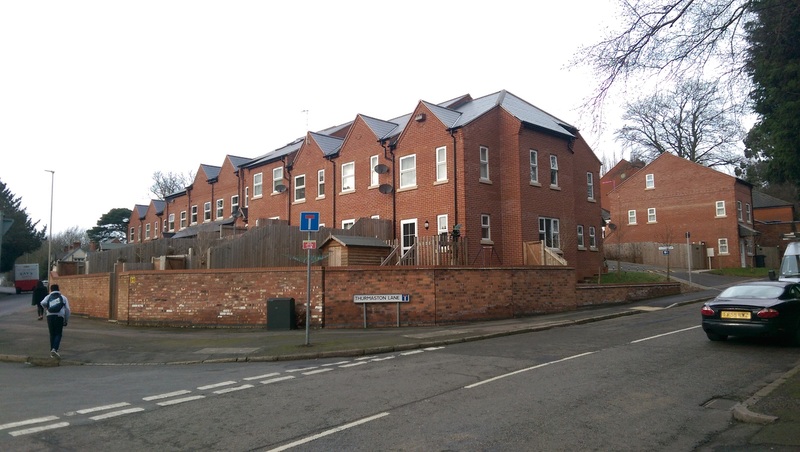 The two and three storey houses and associated parking and gardens form an important corner of the conservation area and were designed in accordance with the strict lifetime homes standards and also to Code 3 for sustainable design.